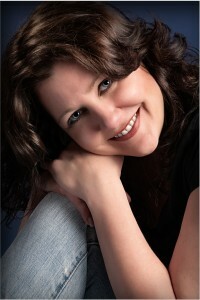 Developer and Designer, Krista is the owner and operator of Lybelle Creations located in Fulshear, Texas. She specializes in Site Design, E-commerce, Marketing and Advertising, as well as being the leading force and sales person for Lybelle Inc.
As well as specializing in Web Based solutions, she’s a Systems and Network Administrator with A+ certification. Along with her colleagues, we have 25+ years in the advertising, marketing and design business and were ready and able to take care of all your design and artistic needs.